Please choose your trip and enjoy your trip! Recommend: 09.30 AM. / 10.30 AM. Please note!! If you from other island such as Phangan or Samui please reach to Koh Tao by yourselves. Because our trip running from Koh Tao only 'cause Non Refund please respect. This Booking Form customers can payment with credit/ debit cards and Pay Pal's account. 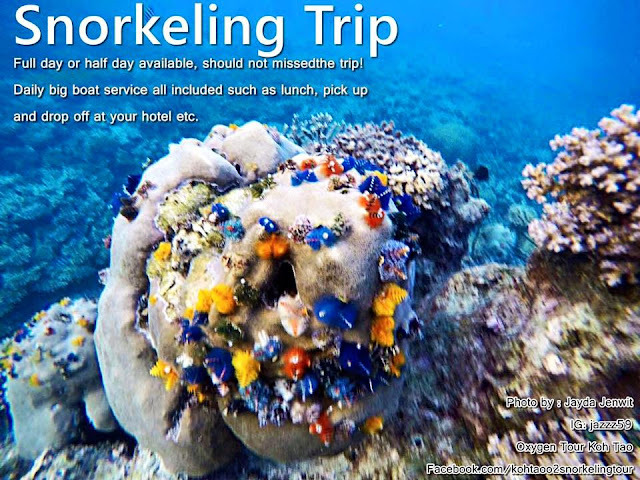 Please check the weather condition before booking your trip because will be treat by our booking policy.